Alan Fletcher, Aspen Music Festival and School President and CEO, and Artistic Administrator Asadour Santourian preview the upcoming 65th season. Among the topics is this year's theme of "Conscience and Beauty." Also for discussion is this season's emphasis on the music of Benjamin Britten, in honor of the birth centennial of the English composer. 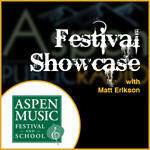 It’s coming down to the wire for the new Aspen Music Festival and School. Workers are cranking on finishing up construction and landscaping for the sixty-five million dollar project. It’s supposed to be mostly done by this Friday. Aspen Public Radio’s Elise Thatcher toured the new digs last week has this report. Alan Fletcher is President and CEO of the Aspen Music Festival and School. He carefully tip-toes his way across fresh dirt, pipelines and around a pond...finally he stops and points toward three striking buildings that overlook the water. In anticipation of this season’s Aspen Music Festival and School, we’re running some of our “best of” interviews with festival artists and staff. 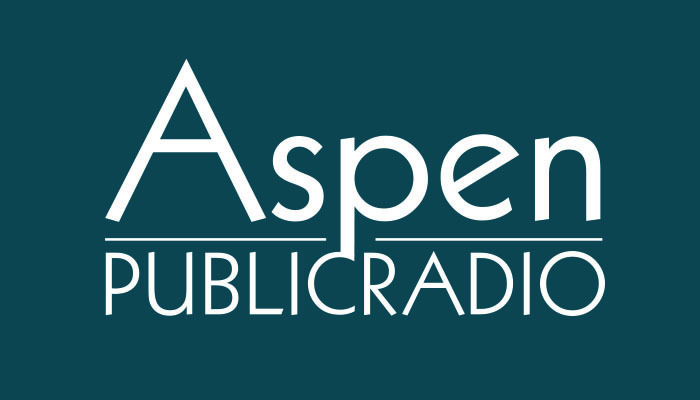 On today’s archive program of “Festival Showcase,” hear pianist Joseph Kalichstein discuss teaching, the value of competitions and Aspen’s allure. Also, luthier Joan Balter recounts stories of teaching legend Dorothy DeLay and violinists Joshua Bell, Midori and Sarah Chang as child prodigies.